Creedence Clearwater Revival’s John Fogerty gave up rights to his own songs when he left the band. Later, he was accused of plagiarizing his own music when he wrote the song “The Old Man Down the Road” from the controversial Centerfield album, which Fantasy Records claimed was a rip-off of the song Fogerty had relinquished the rights to, called “Run Through the Jungle.” Fogerty played this song for the jury on his own guitar. Though the two songs were declared similar in style, the jury ruled that the songs were not similar enough to be considered plagiarism, and the case was dismissed. Fogerty later sued Fantasy Records for attorney’s fees and won. This case proved that an artist could retain their personal style even after giving up rights to previous songs and striking out on their own. 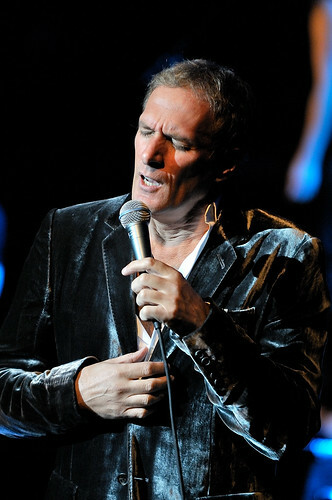 “Love is a Wonderful Thing” is the name of a song produced by both The Isley Brothers and Michael Bolton. Three Boys Music brought a case against Michael Bolton in 1991 for plagiarizing parts of their identically named original song. The Isley Brothers were awarded 66% of past and future royalties, an enormous sum of $5.4 million. Michael Bolton and Andrew Goldmark appealed afterward, stating that there was not enough evidence to support the jury’s conclusion. The court, however, upheld the original judgment. George Harrison was sued for copyright infringement in his song “My Sweet Lord” by the Bright Tunes Music Corp., who owned the rights to a song by the Chiffons called “He’s So Fine.” The lawsuit included both George Harrison’s English and American companies as well as Hansen Publications, Apple Records and BMI. Harrison attempted to settle out of court for $148k, but Bright Tunes Music Corp. pressed the lawsuit, demanding the copyright for the song and 75% of royalties. After five years of attempts to settle out of court, the case went to court. George Harrison was found guilty of unintentional plagiarism and paid $587k to Bright Tunes Music Corp.
Gordon Jenkins accused Johnny Cash of ripping off “Second Dream,” which when compared to Cash’s “Folsom Prison Blues” shows identical lyrics and apparent musical sampling. 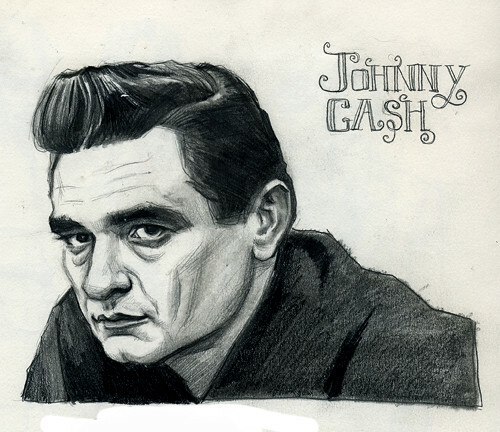 Cash’s song shows a greater amount of expertise in music, but little originality over the Jenkins composition for which the young singer gave no formal credit nor paid royalties for. After 15 years, the original publisher sued him, and received a settlement of almost $100k. “Ice Ice Baby” was produced by Vanilla Ice on his 1990 album “To the Exteme.” This song samples riffs from Queen and David Bowie’s song “Under Pressure” for which they received no credit. Vanilla Ice attempted to change the baseline rhythm, but this was not enough to escape the necessities of obtaining the license for the song, paying royalties, and giving credit to the original writers. Vanilla Ice began to follow all the proper legal proceedings, after settling out of court with Queen and David Bowie for this unmistakable case of musical copyright infringement. Loren Stacks contributes across the web on business, social marketing and trademark related issues. He is the day to day webmaster of SecureYourTrademark, a site dedicated to trademark search and security.